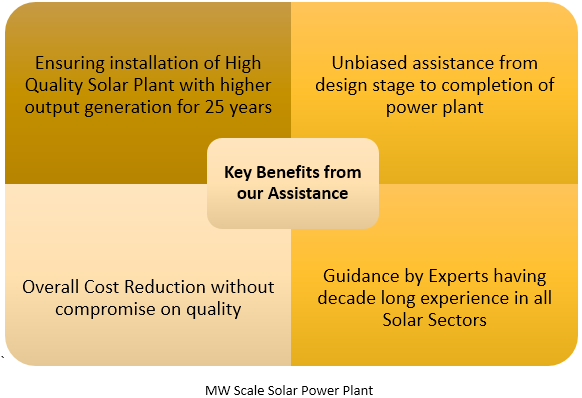 Putting Up a MW Scale Solar Power Plant…But New to the Solar Sector? If you are planning to put up a solar plant but are new to this sector, you will need Expert Assistance to ensure that you install the highest quality solar power plant at the optimal costs. The Solar Mango expert team can help you get there. Why Expert Assistance is required? Choosing the wrong EPC can result in a poorly performing plant, resulting in crores of losses over a 25 year period. Companies, entrepreneurs or individuals new to the solar power sector but keen on setting up a grid-connected solar power plant. Solar Mango has already assisted many small and medium scale MW solar projects they and have attained excellent benefits. Based on interactions with EPCs, we find that even among good EPCs, there is a significant estimate range per MW. 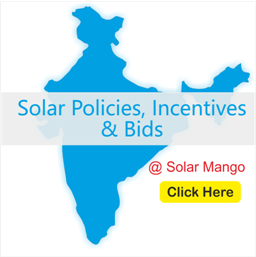 Solar Mango will assist you in getting the overall price for the plant, without compromising on any quality parameter. 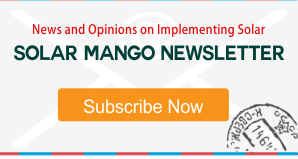 Solar Mango will provide hands-on assistance to you in understanding the various parameters based on which the EPC needs to be selected, and will also provide you with a shortlist of EPCs based on our database. This is done by Solar Mango’s external technical experts who will directly deal with the client. Solar Mango can however identify the right expert. The Owner’s Engineer (OE) does an on-site supervision of the solar power plant construction by the EPC by having an engineer located on the premises during the entire solar power plant construction. The OE sends regular reports to the client on progress. Solar Mango will work with the client from the acceptance of this proposal until the day when the first unit of electricity is exported to the grid. Where needed by the client, the Solar Mango team can also assist the client during the first few months of the solar power plant operations in monitoring the progress of the power plant and analyzing the data. Feasibility and strategy consulting for companies setting up manufacturing facilities for the solar sector – market status update, technical and economic feasibility, assistance in machinery vendor selection.